Paul H. Griswold is one of the few people in the United States who can guarantee his customers’ data remains safe in the wake of nuclear fallout. Griswold is the president and CEO of Finger Lakes Technologies Group (FLTG), a family-owned telecom and hosted service provider in upstate New York that also provides co-location and data storage services to its customers. 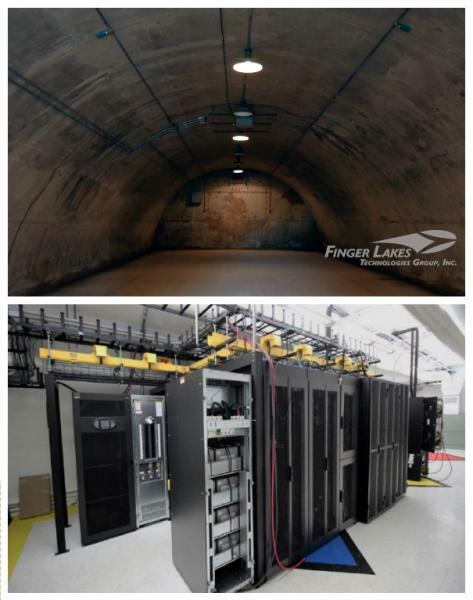 But unlike other data storage providers, Finger Lakes Technologies Group houses its customers’ hundreds of petabytes of data and thousands of physical documents inside the four-foot thick concrete walls of its 64 aboveground nuclear missile storage bunkers. 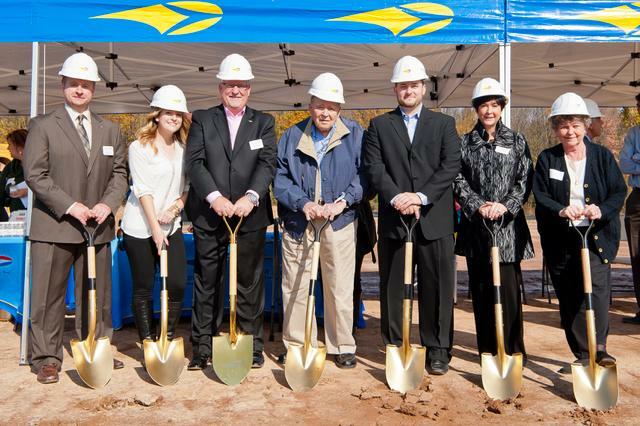 For the past 10 years, Finger Lakes Technologies Group has owned and operated the Q area of the Seneca Army Depot in Romulus, NY, an 800-acre section of a Cold War-era munitions storage and disposal facility. The base, which was built in 1941 and subsequently sold to the Seneca County Industrial Development Agency in 2000, is a sprawling 10,500-acre plot of land dotted with aging industrial buildings interspersed between stark fields where rare white deer breed. Although the U.S. military moved out of the area in 1995, FLTG has given the base a new lease on life by turning it into an ultra-secure and discreet location for its customers’ most critical enterprise data. Each of FLTG’s bunkers is an unmarked 1,600 or 2,000 square foot storage facility resting on 13 feet of concrete that can be customized for paper record storage, co-location or secure data storage. Those who wish to enter the bunker must also pass through an outer steel cage and unlock a thick iron door capable of withstanding the force of a shoulder-mounted projectile before gaining access the humidity-controlled interior. And if that weren’t enough, all visitors to the Seneca Army Depot must be allowed through a triple layer of barbed-wire fences monitored and operated by a guardhouse with lead doors and bullet-proof glass windows before even stepping foot on the property. Although FLTG is only 11 years old, the Griswold family has a long history of providing customers in New York state with telecom services. 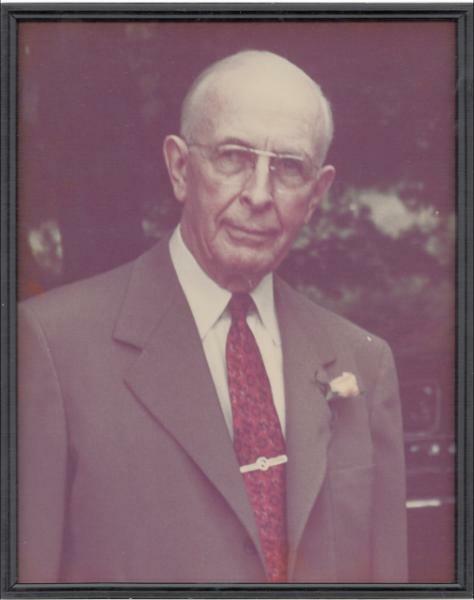 FLTG is an offshoot of the Ontario and Trumansburg Telephone Companies, both of which were purchased by Hovey Griswold, Paul Griswold’s great-grandfather, in the 1920s. As the fourth generation to run his family’s longstanding company, Paul Griswold created Finger Lakes Technology Group in 1995 as a dial-up Internet service provider, and developed a Cisco business in 2000 to keep pace with the growth of cell phones and cable TV. Since then, Griswold said he has constantly focused on innovation to remain ahead of the competition. In 2005, he consolidated all of the businesses into a Competitive Local Exchange Carrier (CLEC), which allowed FLTG to build outside of its market territories and offer engineering services. Finger Lakes Technology Group owns and operates its own secure cloud along with more than 2,500 miles of fiber optic cable. Today, the company specializes in providing local and long distance telecom services, high-speed Internet access and Cisco Hosted Communication Services (HCS) to commercial customers in 31 cities in New York state. The company’s deeply ingrained infrastructure gives them a distinct advantage over the likes of Verizon Wireless and AT&T, both of which are among the company’s carrier and wholesale companies who pay to utilize Griswold’s fiber network. Even though he inherited the business from his father and uncle, Paul Griswold worked his way to the top of the company after starting his career as a lineman working in the fields. Now, Griswold is preparing his own children to take over the family business when he retires. His son, Brendan, is a pre-sales engineer on the CLEC side of the business while his daughter, Ashley, works as a sales and marketing coordinator. But Griswold said his children won’t be able to get by on their name alone – they will have to work their way up through the company, just like he did. Despite the years of training, both Brendan and Ashley said working for their father has taught them the value of hard work and how important it is to learn every aspect of the company. From the first telephones to the Internet to mobility and hosted communications suites, the Griswold family has managed to do more than just survive the last almost hundred years of telecom evolution—they’ve continually evolved and excelled. For Paul Griswold, that’s both a point of pride in his family’s past and optimism for its future.